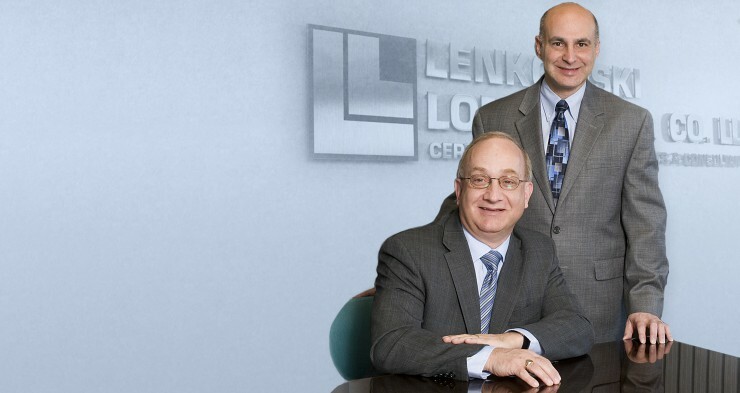 With Lenkowski, Lonergan & Co., whatever the size or industry of your business, you've got an expert team of accountants and consultants on your side. Get the peace of mind that comes from working with a true partner. With Lenkowski, Lonergan & Co., whatever the size or industry of your business, you've got an expert team of accountants and consultants on your side. Our firm provides a full range of cost effective accounting services. 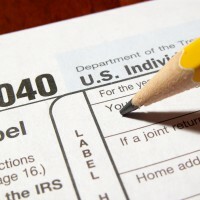 Ready to speak to an accounting professional? Let’s talk.